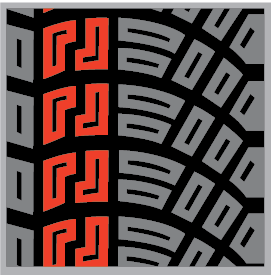 The Accelera RA 162 is an asymmetrical gravel rally tire designed for all rally enthusiasts. 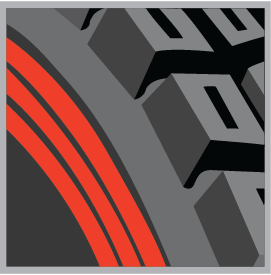 Built as a medium compound gravel tire, the RA 162 will give you traction and handling in every stage. 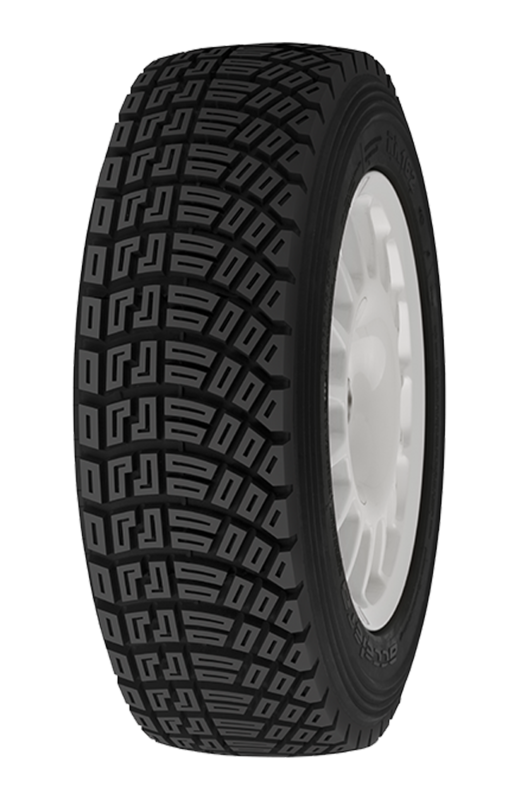 Having an asymmetrical design gives the RA 162 a competitive edge for all your off-roading needs.